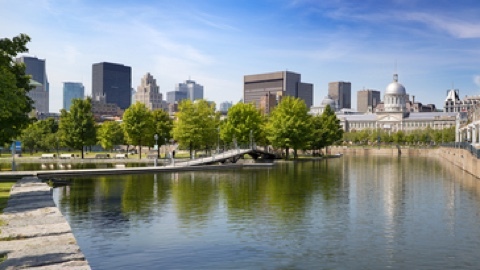 Montreal-based InnoCité MTL, an accelerator focused on smart city startups, is merging with the Centech incubator – created by the École de Technologie Supérieure (ETS), which is dedicated to hardware and advanced technologies startups. The merger is expected to help startups currently supported by InnoCité MTL using Centech’s support programs and services. In addition, access to the Centech support programs will create an InnoCité MTL innovation cell which will provide an opportunity for the private and public partners of the InnoCité MTL accelerator to collaborate on innovation projects connected to the Smart City.